Wanting to travel to Western Australia? 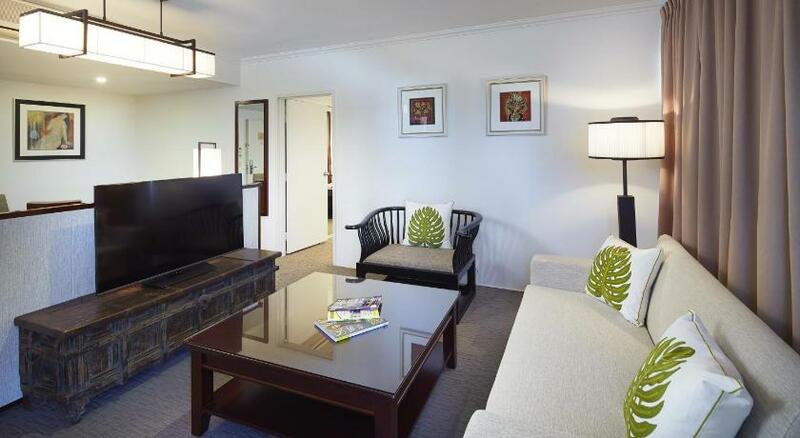 Perth is the best region to stay and this resort ensures your stay is perfect. Pagoda Resort & Spa is modest accommodation that is the greatest for your accommodation needs. 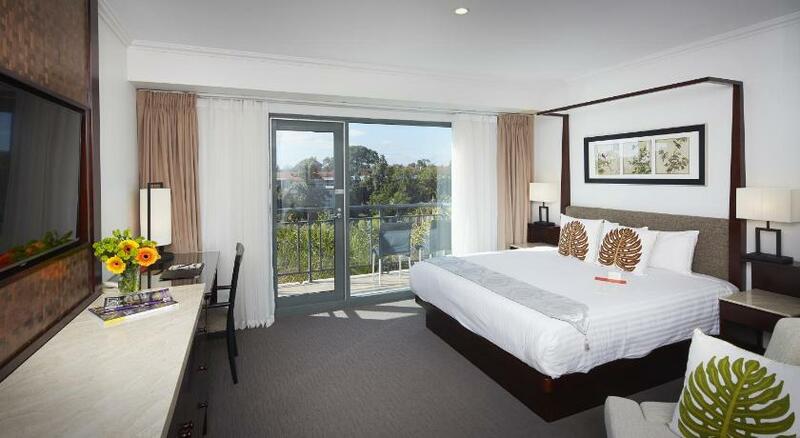 Overlooking Perthâ€™s famous Swan River, Pagoda Resort & Spa offers a choice of guest rooms and fully self contained apartments with views over the river, parkland or poolside gardens. Guests enjoy a heated swimming pool, a sauna and a fitness centre. All guest rooms and apartments are serviced and most offer a spa bath. You can dine at Pagoda Restaurant or share an evening cocktail at the bar. All apartments offer full kitchen facilities. Each has a desk, a Television with satellite channels, tea and coffee making and ironing facilities. Pagoda Resort & Spa are just 5 mins’ drive from Perth’s city centre and approximately 20 mins’ drive from Perth Airport. is a great choice for travelers interested in Relaxation, Scenery and Restaurants. This property has been online since Feb 12, 2010.